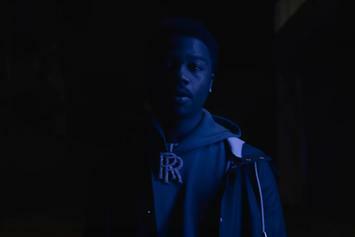 Roddy Ricch offers us a glimpse of the fetti he left on the pavement. 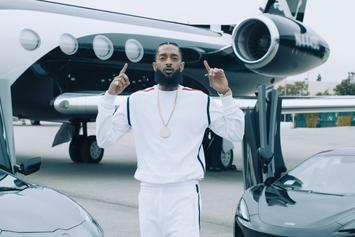 Nipsey Hussle drops off another video from "Victory Lap." 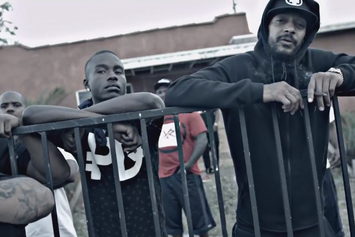 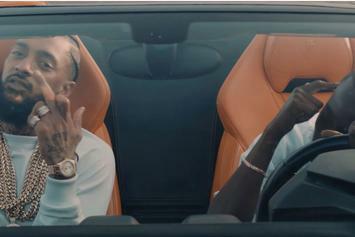 Check out Nipsey Hussle's new double video for "Grindin All My Life" & "Stucc In The Grind." 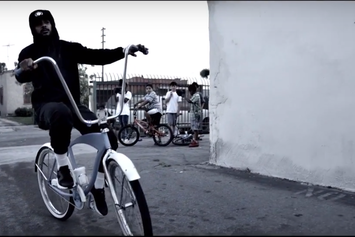 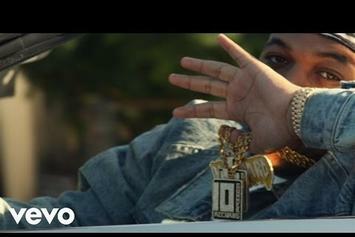 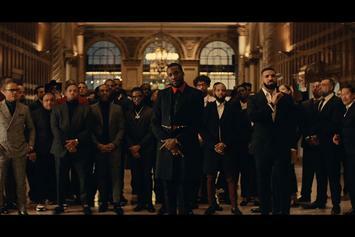 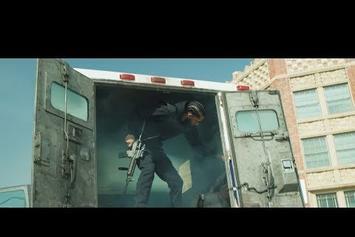 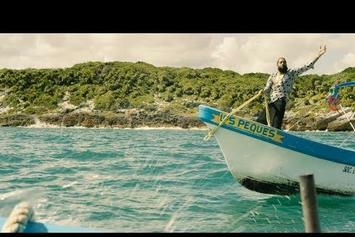 Watch the new video for the "Victory Lap" single. 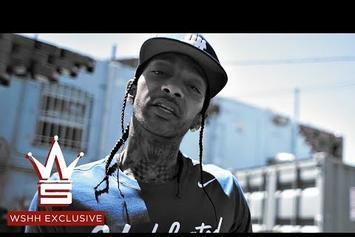 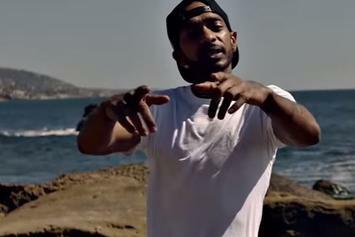 Check out Nipsey Hussle's new video for "All Get Right." 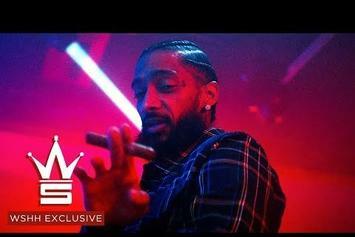 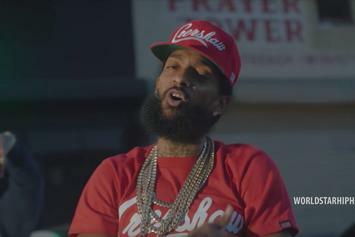 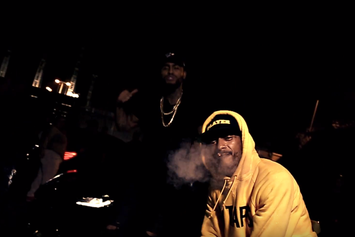 Watch Nipsey Hussle's new video for "Clarity" featuring Dave East & Bino. 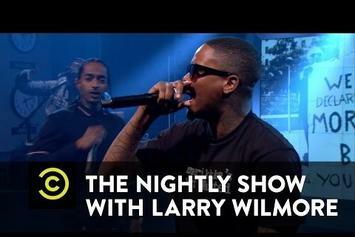 YG and Nipsey Hussle light up Larry Wilmore's The Nightly Show" with "FDT." 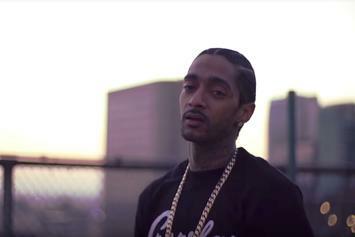 Watch a new vlog episode from Nipsey Hussle called "Failure." 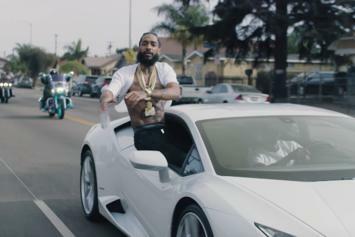 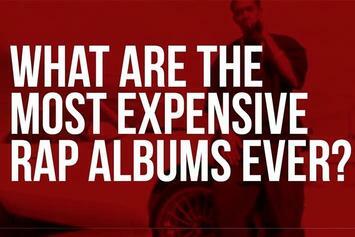 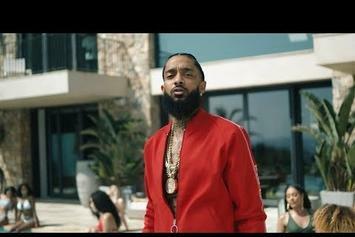 Watch Nipsey Hussle roam the streets of South Central in his new video for "Question #1" featuring Snoop Dogg.